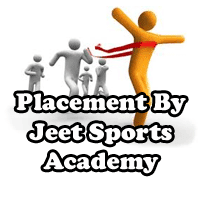 Jeet sports acadey is not only professional training to students but also provide job to deserving candidates. 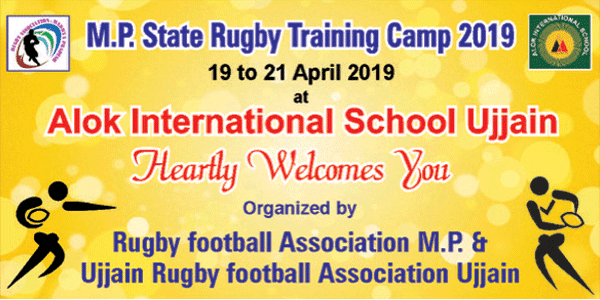 Many best players of our academy have started thier career in sports and are working as coaches in different reputed schools. Our students also give training time to time in other reputed schools like St.Mary's School, Akshat International School, St.Thomas etc. Join one of the best sports academy for professional training in different sports and to make career in sports Now.